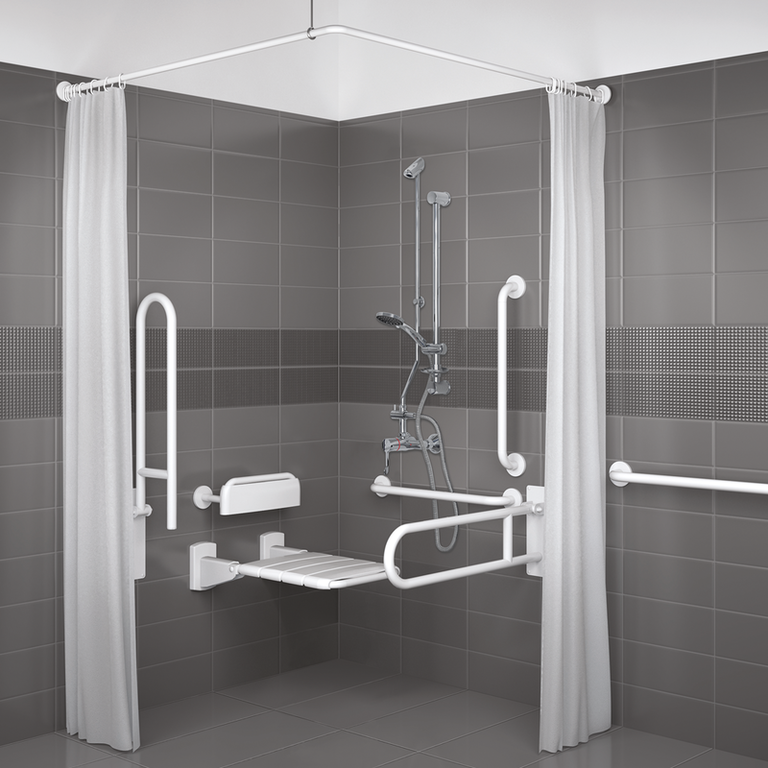 Excel can offer wet floor systems with fixed glass screens with vertical poles for extra safety. 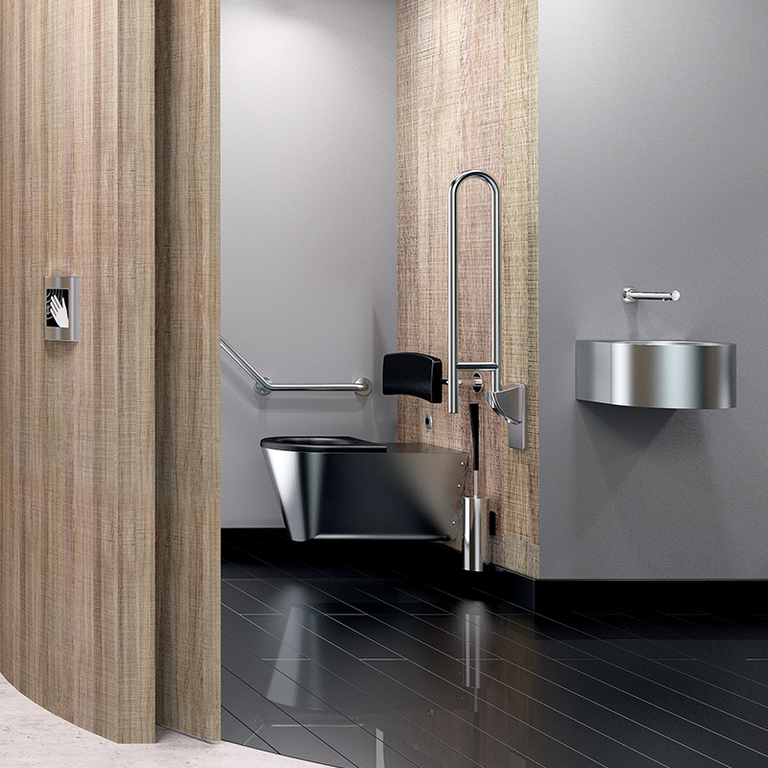 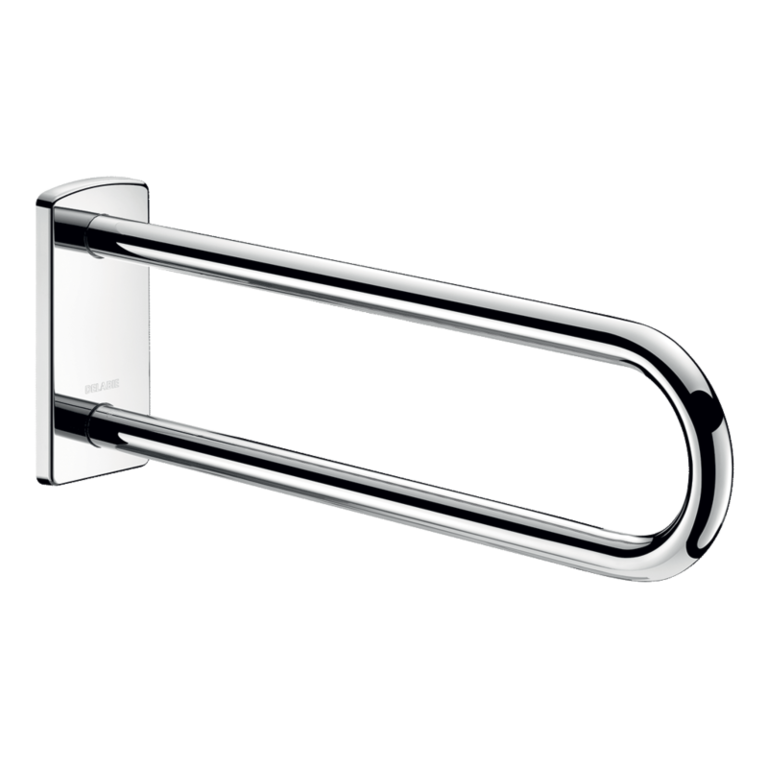 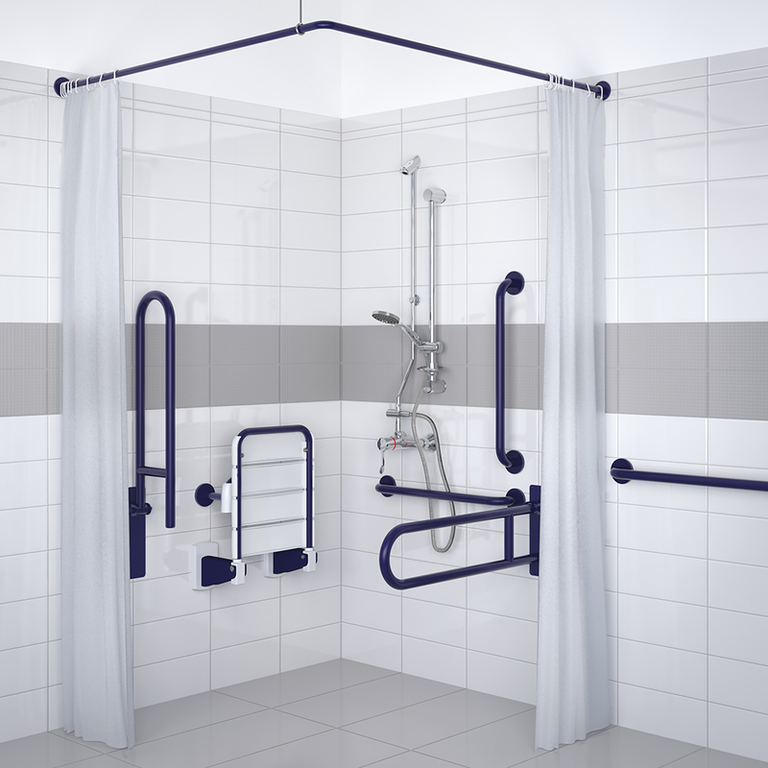 Grab rails and shower seats for both shower and bath applications. 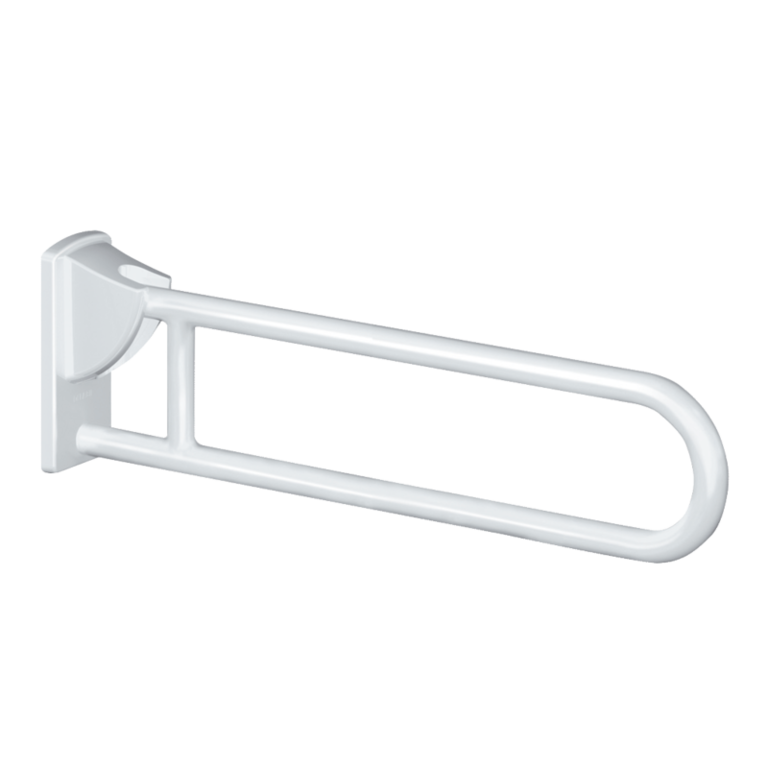 Safety rails have anti slip grips which can be added for extra comfort and safety. 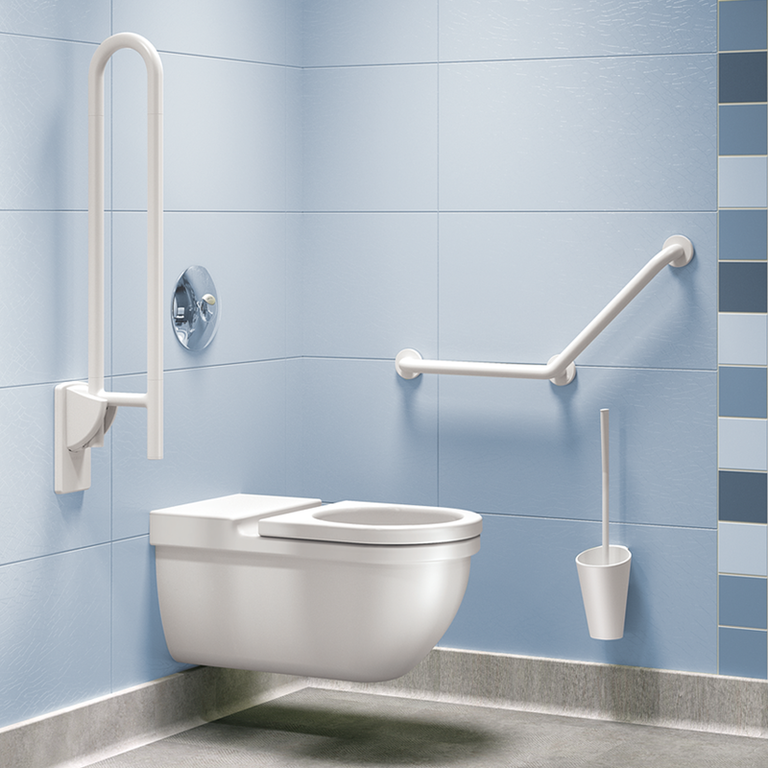 Wet floor systems and fixed screens for easy access. 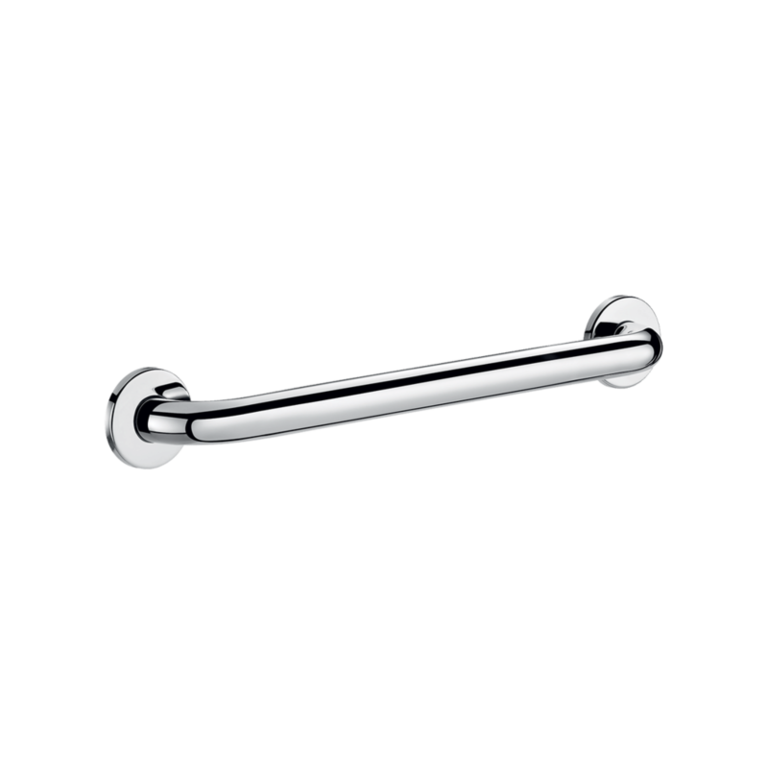 Impey Shower Seats with lifetime guarantees. 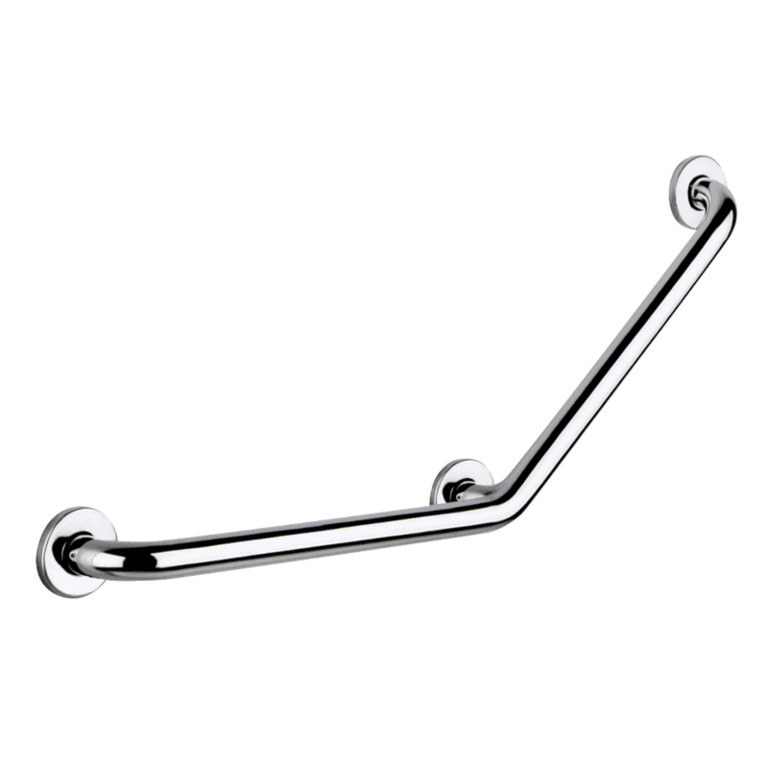 Impey Maxi Grip Plus grab rails.